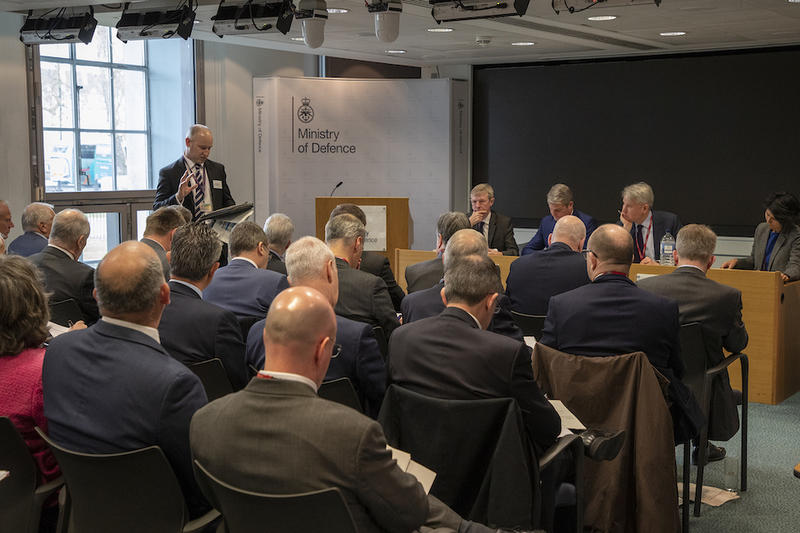 Defence Minister Stuart Andrew yesterday joined industry leaders at the Defence Suppliers Forum to make a series of landmark commitments that will promote more effective joint working and boost productivity. Vision 2025 represents a significant evolution in government-industry collaboration. By committing to work together more closely, we will ensure our armed forces continue to benefit from world-leading capabilities while driving up value-for-money for UK taxpayers. Small and medium-sized businesses will play a crucial role in delivering our future military capability, so I am delighted to endorse the publication of our SME Action Plan today. Engaging with smaller and innovative suppliers will help create a more resilient supply chain while boosting local economies and creating jobs. The UK Defence Sector has a long history of successful collaborative working with customers and partners. Vision 2025 will help ensure that we remain best placed to design, deliver and maintain the world class defence capabilities that the Armed Forces need and deserve.